Tom Wheeler may no longer be the FCC’s chairman, but he said new FCC leader Ajit Pai's proposed reversal of net neutrality will do nothing but solidify large ISPs’ dominant position. There's "a monopoly provider for three-quarters of the homes in America, and no choice," Wheeler said in a forum (video) in Arlington, Virginia, Monday hosted by Rep. Don Beyer, D-Va., and obtained by Ars Technica. "When you've only got one provider, who makes the rules? The provider makes the rules." Wheeler led the effort in 2015 to reclassify ISPs common carriers under Title II of the Telecommunications Act. All of the large ISPs such as AT&T, Verizon and Comcast said that while they don’t oppose net neutrality rules, they say using Title II is not the right path to guide the rules. The FCC created Title to as a way to regulate the AT&T Bell System’s telephone monopoly, but Wheeler maintains it was the best element the regulator could use to uphold net neutrality. Wheeler said that by only talking about Title II authority and not the actual rules, service providers are distorting how the public can see view the benefits of net neutrality. "Using that legal term [Title II] is a smokescreen for not having to discuss no blocking, no throttling, no fast lanes, protecting your privacy, and having a referee on the field," Wheeler said. "The Trump FCC has announced in no uncertain terms that they intend to repeal the rules that are now in place at the request of these handful of companies," Wheeler said. But the FCC also "got a letter from 800 entrepreneurs, saying, 'you can't do that because you'll threaten our access, our ability to ... reach consumers,'" Wheeler said. "We'll have to go and say, 'mother may I' to get on the networks. We won't be able to compete with the big guys who have deep pockets to pay for your fast lanes. 800 [entrepreneurs] vs. four [ISPs]." Current FCC Chairman Ajit Pai reiterated his plans to overturn the rules during a speech (PDF) he gave on Monday. "I opposed our decision two years ago to heavily regulate the internet. There was simply no good reason for doing so. 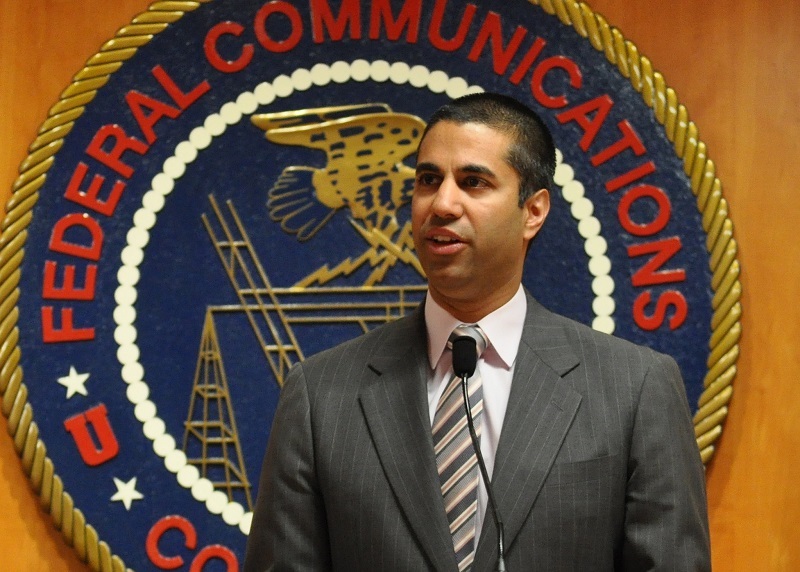 And the evidence now suggests that the FCC made a mistake," Pai said.